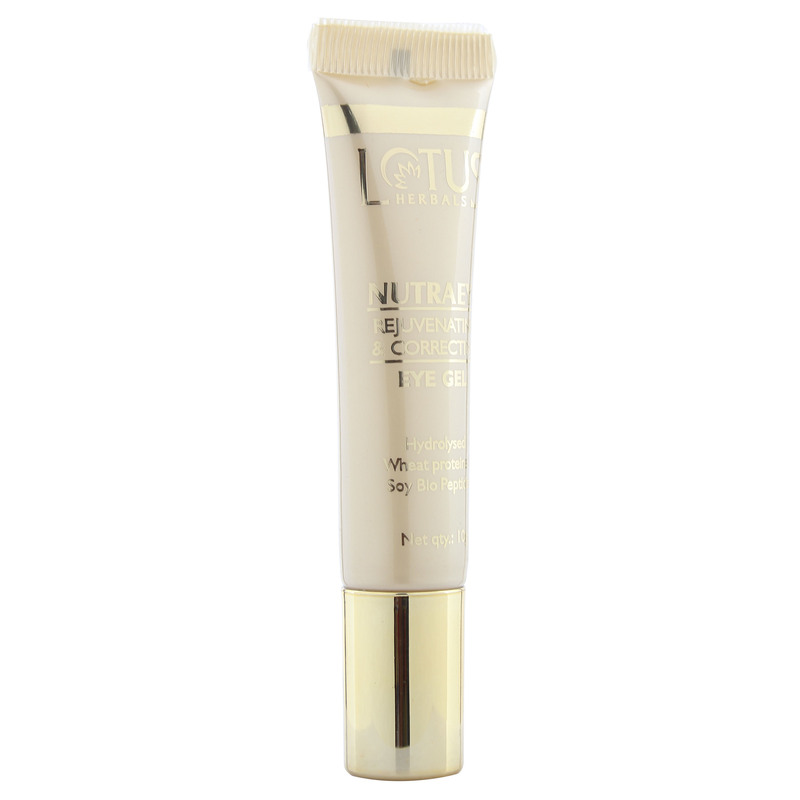 An under-eye lotion that diminishes lines, dark circles and crows feet. Rejuvenates and hydrates the skin around the eyes, leaving you with rejuvenated, younger, smoother and softer skin around the eyes. 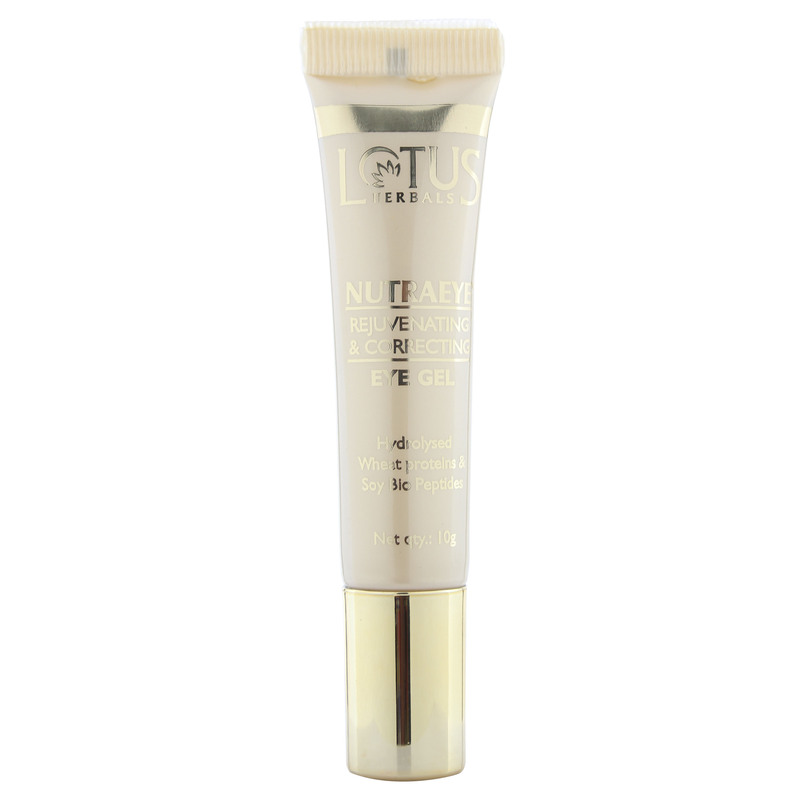 Gently massage a small quantity of the cream on the delicate area beneath the eyes after thorough cleansing. Use twice daily.